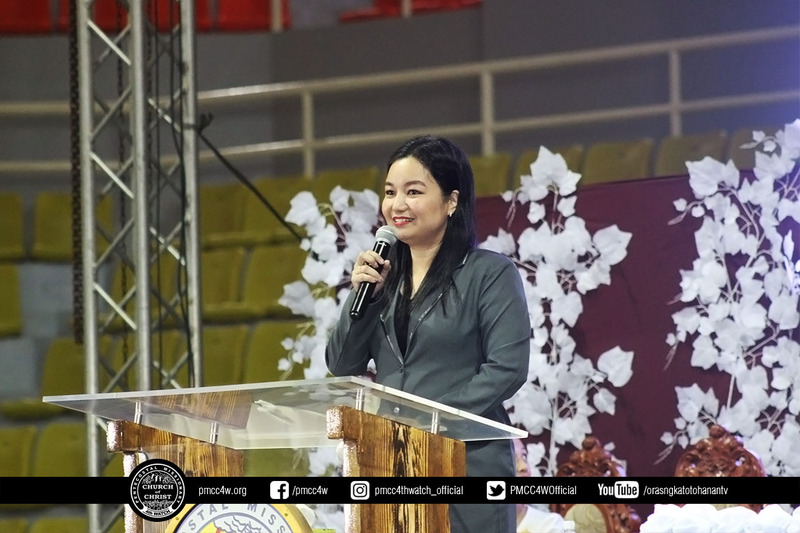 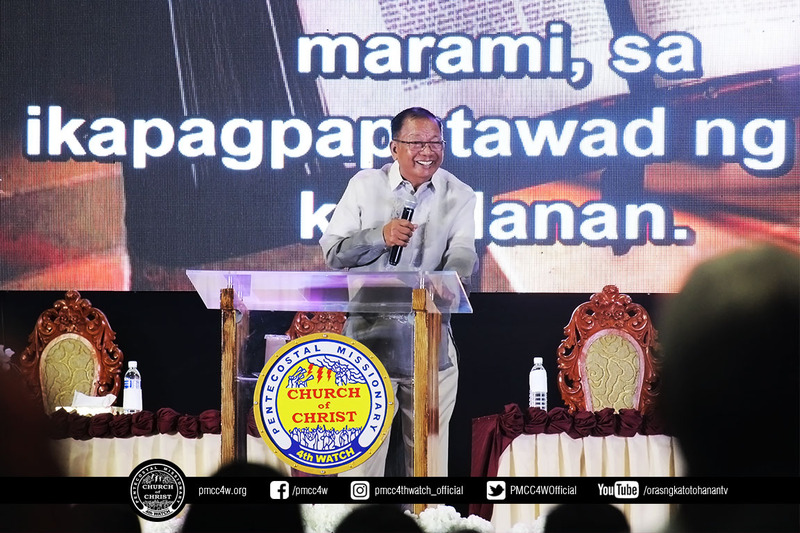 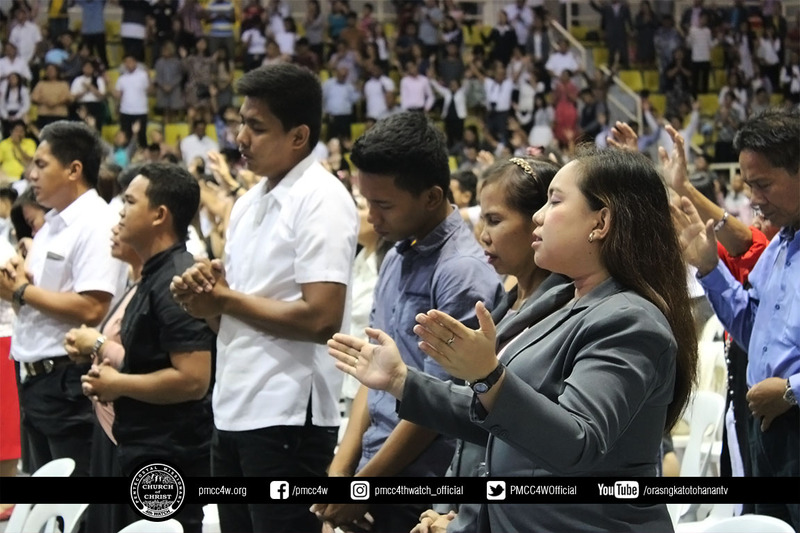 Hundreds of brethren from different parts of Laguna gathered with triumphant smiles here at Santa Rosa Sports Complex as the Smyrna Area of The Pentecostal Missionary Church of Christ (4th Watch) held their first fellowship for the year 2019 anchored on the theme: Rooted and Strengthened on God’s Love take from Ephesians 3:17. 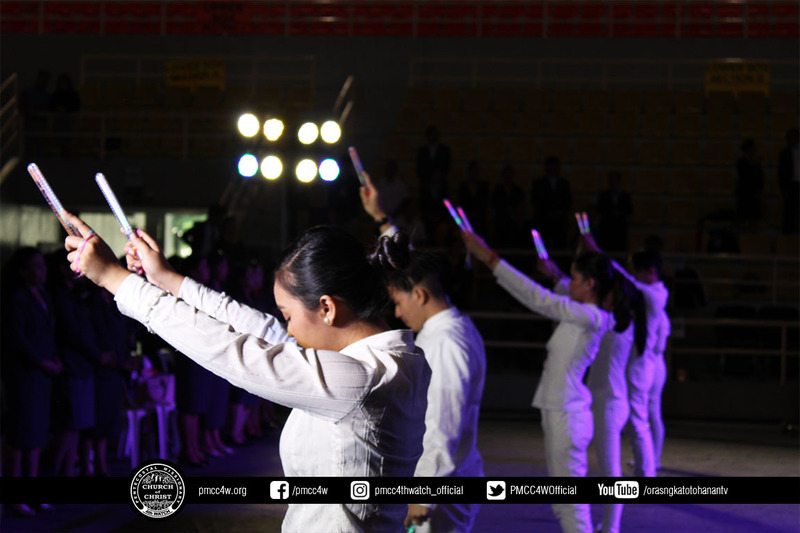 The event started with a joyous praise and worship headed by the San Pablo praise and worship team that has magnificently glorified the name of our Lord. 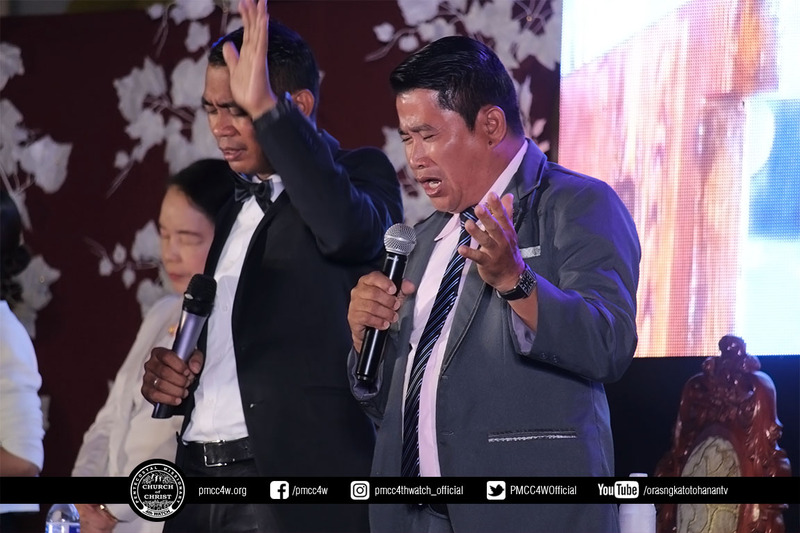 Followed by the opening prayer led by Ptr. 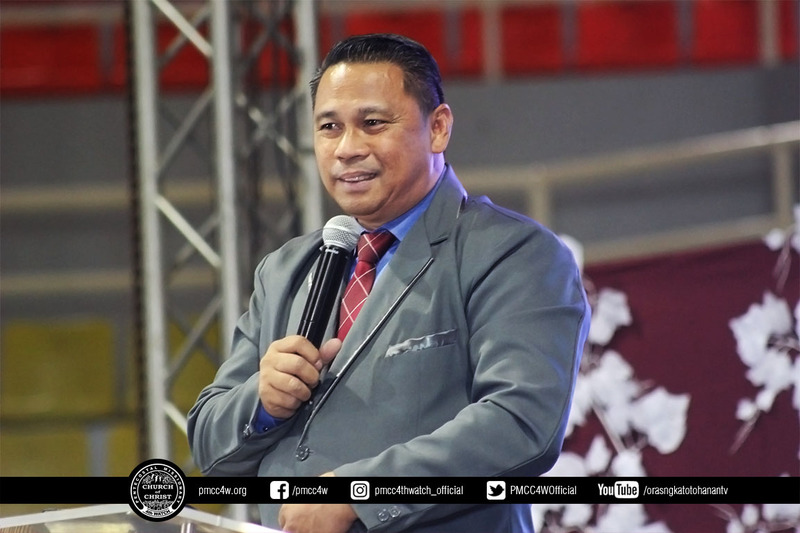 Lito Gabo, the Head Pastor of Victoria locale church. 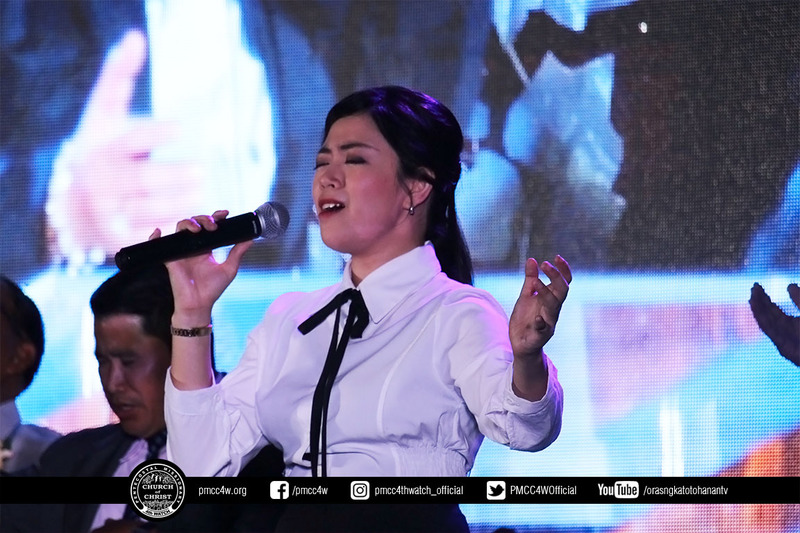 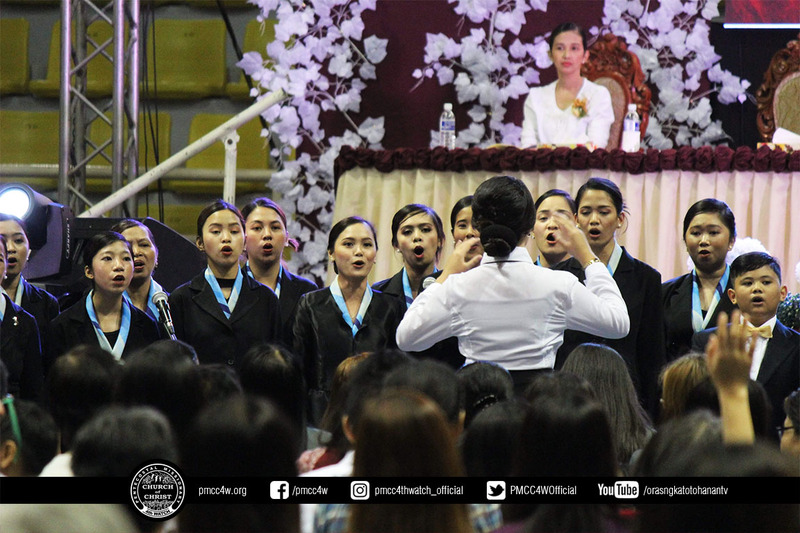 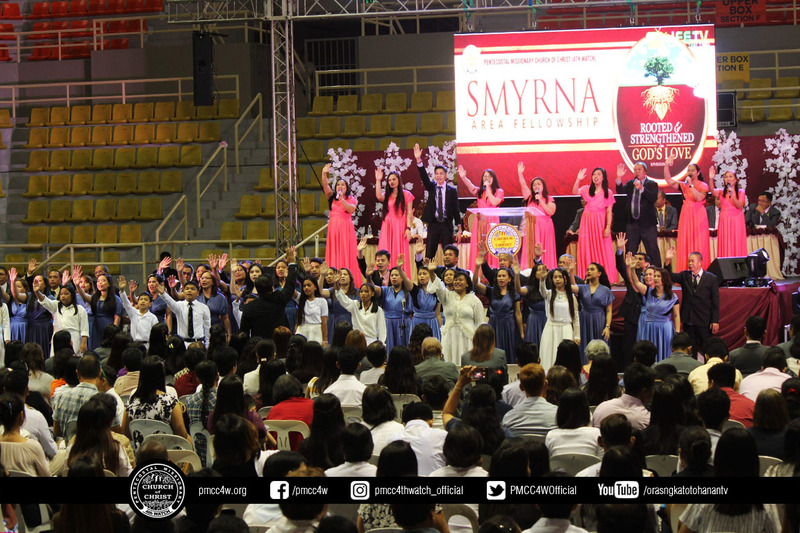 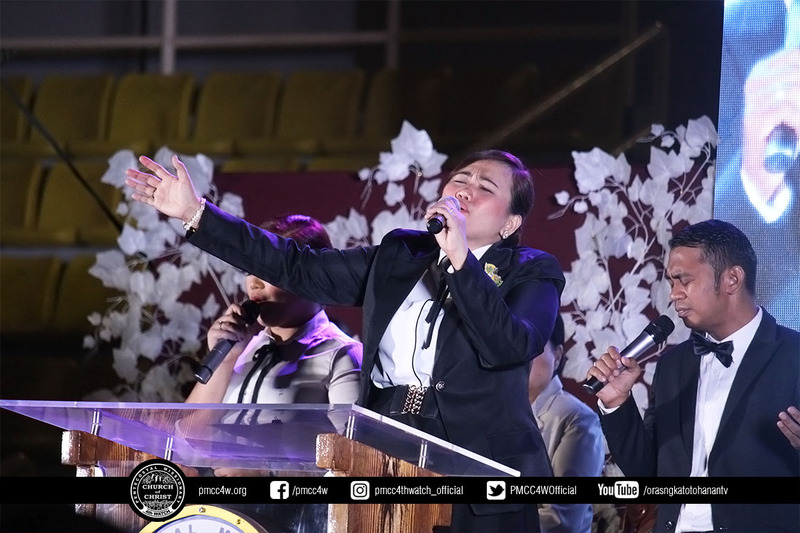 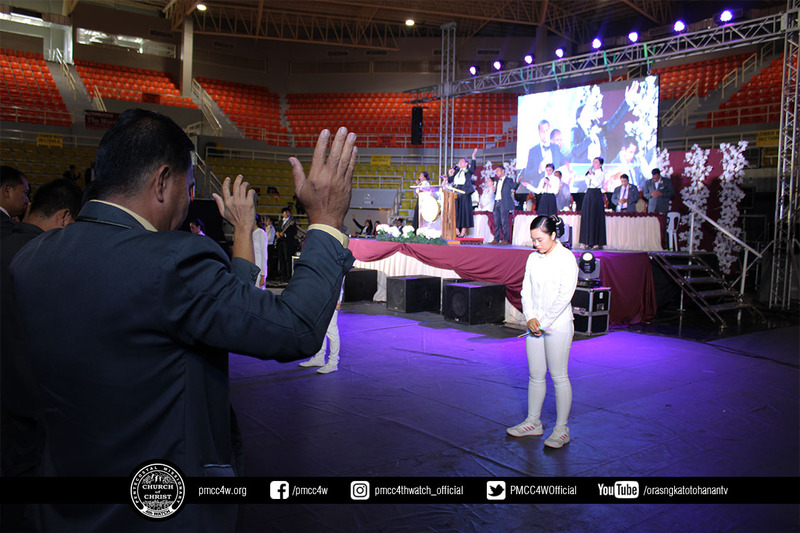 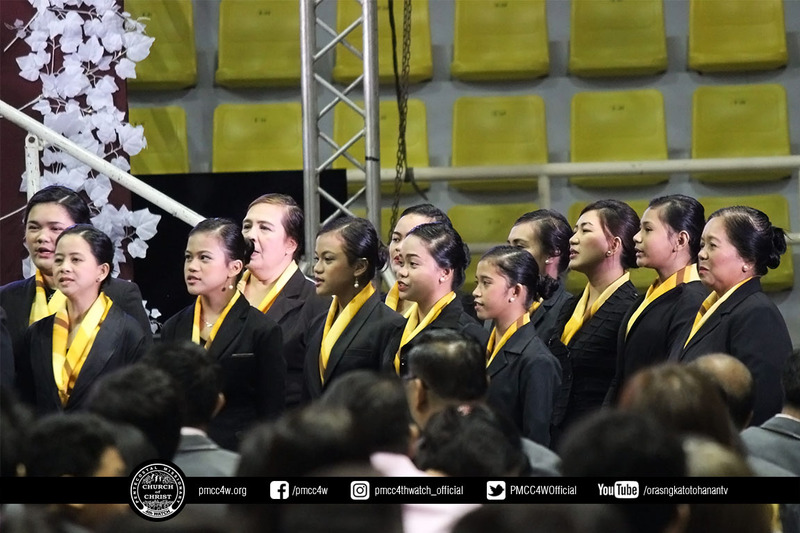 Moreover, songs of praises rendered unto God made the event more special as the San Pablo, San Pedro, and Siniloan locale churches showcased their God-given talents through singing. 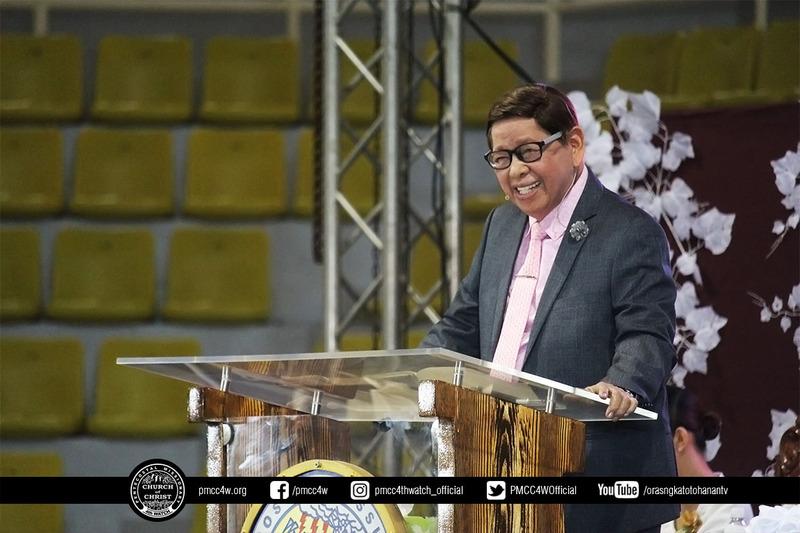 Indeed, God has not failed us in his victorious works that was revealed to us in these last days in the end-time. 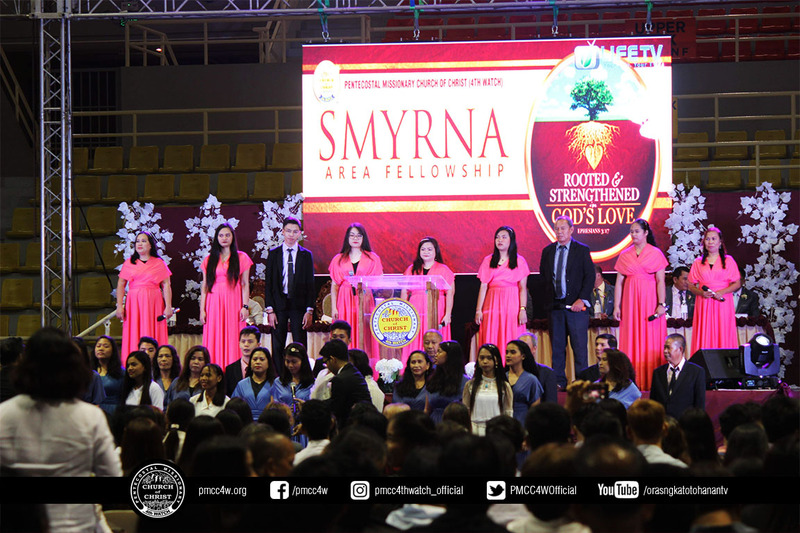 Brethren left in high spirits as the Smyrna area fellowship closes the day in victory.